Irvine, CA — May 17, 2018 — Spireon, the vehicle intelligence company, was named IoT Vehicle Telematics Company of the Year in the 2018 Compass Intelligence awards. Voted on by a judging panel of more than 40 industry-leading journalists, editors, and analysts covering technology and the IoT, mobile devices, and software sectors, Spireon was chosen for its continued innovation in aftermarket telematics, strong market traction, and exceptional customer service metrics. This is the eighth award earned by Spireon in the past thirteen months, including four awards for customer service, and a Silver Stevie® award for New Product of the Year from the American Business Awards for the company’s NSpire platform. Spireon was also named IoT Vehicle Telematics Company of the Year by Compass Intelligence in their 2016 awards program. Spireon’s NSpire cloud-based IoT platform powers all of the company’s solutions across all markets served, including GoldStar, Kahu, FleetLocate, and the FleetLocate Connected by OnStar solution, developed in partnership with General Motors. In 2017, the company introduced NSpire version 3.0, adding enhancements that dramatically increased scalability, type, and volume of data collected, interoperability via open application programming interfaces (APIs) and mobility support. New micro-services were also added to accelerate development and go-to-market velocity across the company’s software applications. 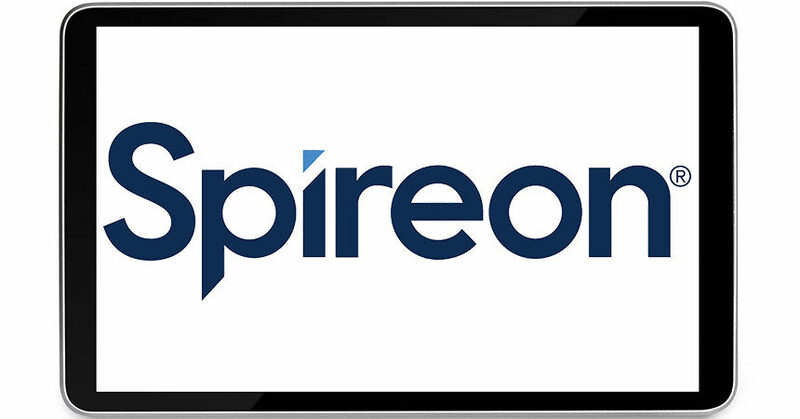 As a result, Spireon was able to deliver more new products to market in 2017 than any other year in its history, including six major software applications, five new hardware devices, and five new mobile apps. As a result of technology innovation and outstanding customer service, Spireon achieved significant market traction. Following the introduction of Kahu in 2017, Spireon increased its device shipment to franchise dealers by a remarkable 144% in the second half of 2017 over the same period in 2016. 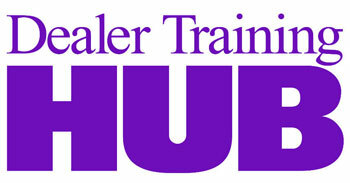 The company partnered with four of the top 10 dealer groups in the country and added 47 new dealerships that preload their full inventory of vehicles with Kahu to its customer list in 2017. Furthermore, Spireon added 1,858 new fleet and trailer customers to its roster, and grew FleetLocate device shipments to SMB customers by 120% compared to 2016. “Spireon continues to excel, innovate, and advance in the IoT industry. Congratulations to Spireon for leading and innovating in this very competitive market,” said Stephanie Atkinson, CEO of Compass Intelligence. For the full list of winners, visit: www.compassintelligence.com/press-releases/winners-announced-for-the-6th-annual-compass-intelligence-awards-in-iot-mobile-and-emerging-tech.